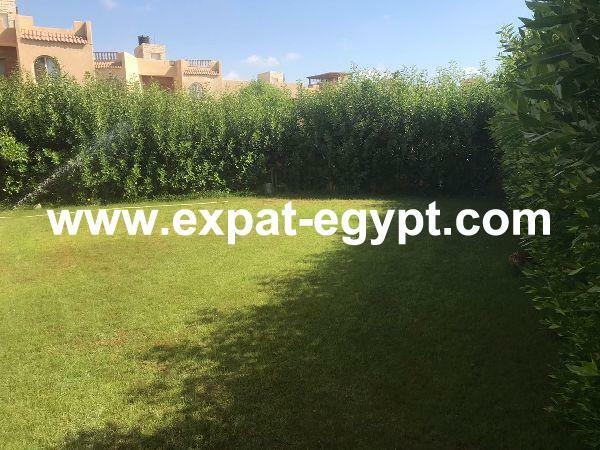 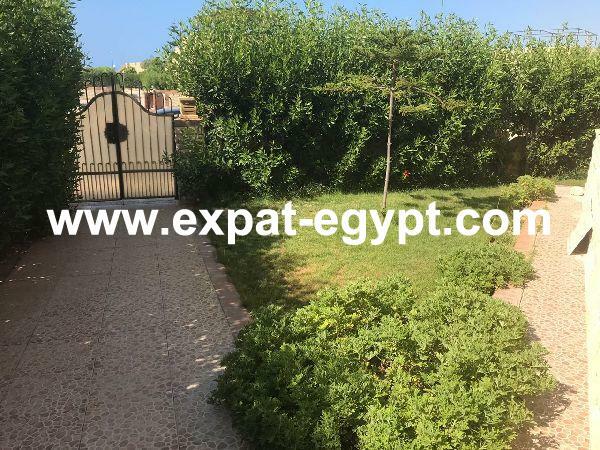 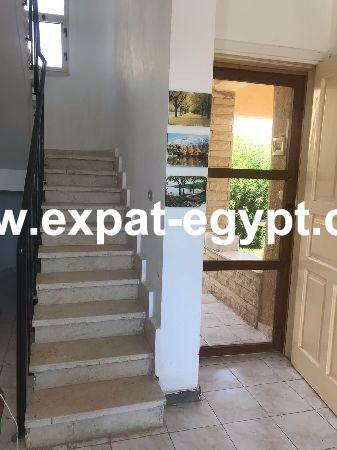 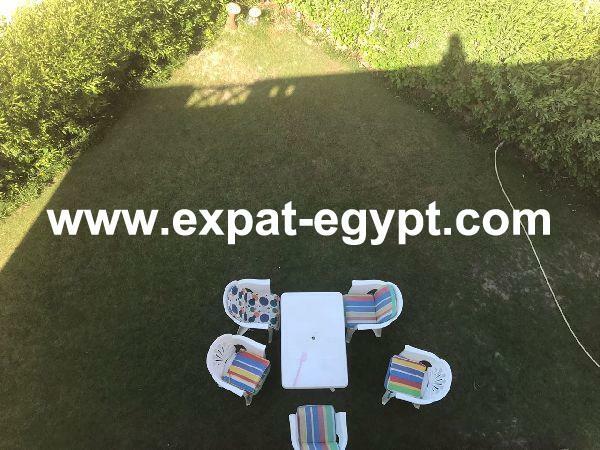 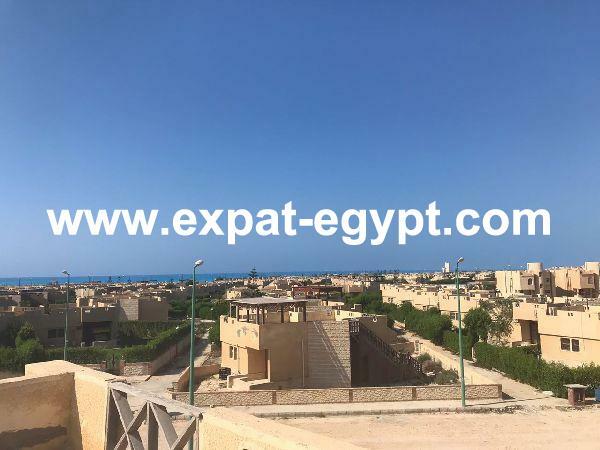 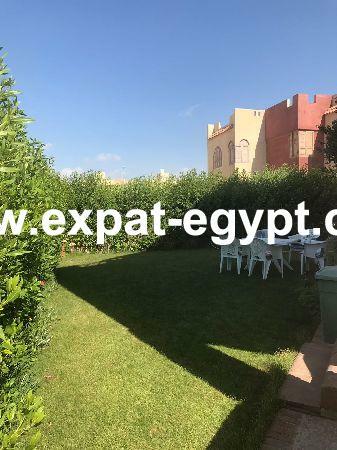 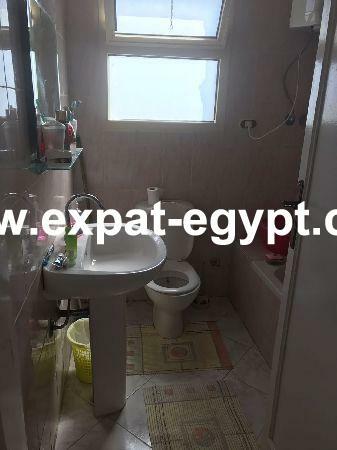 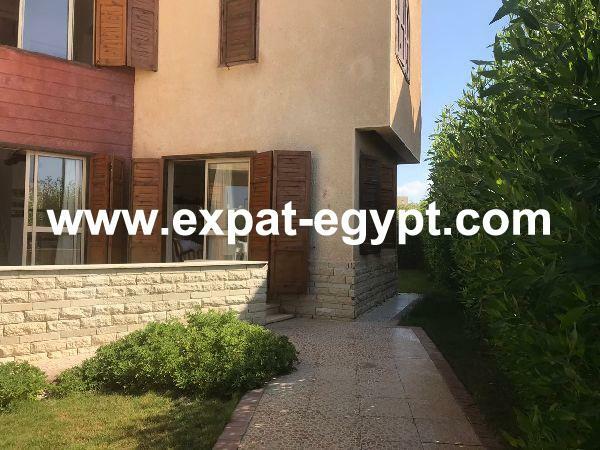 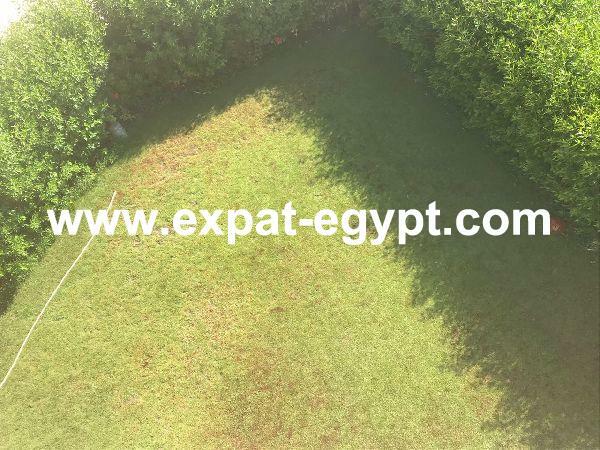 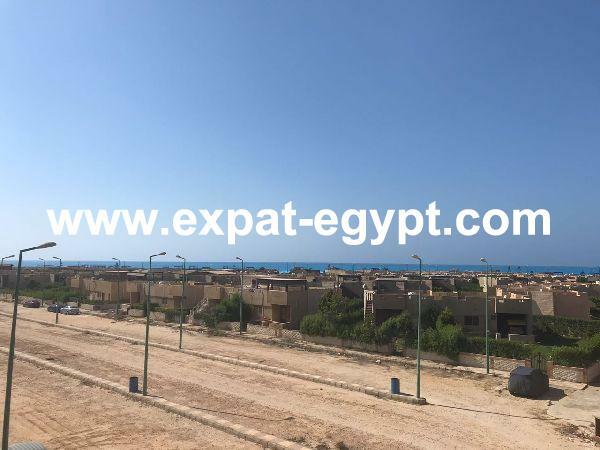 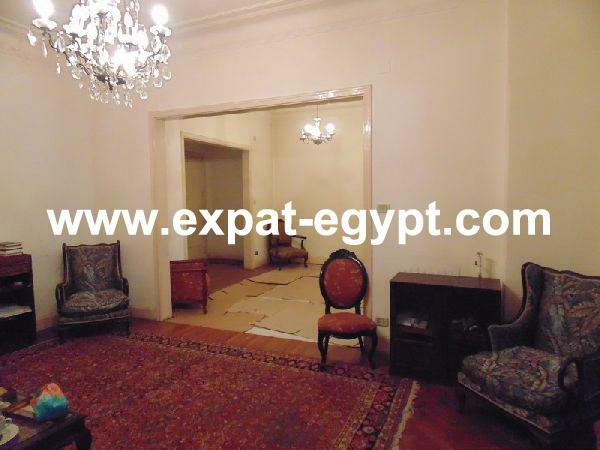 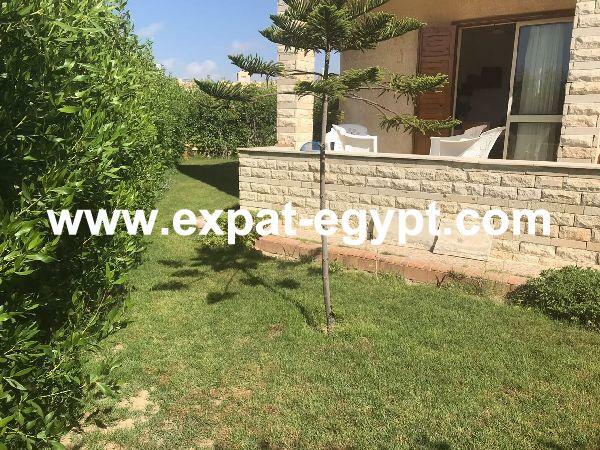 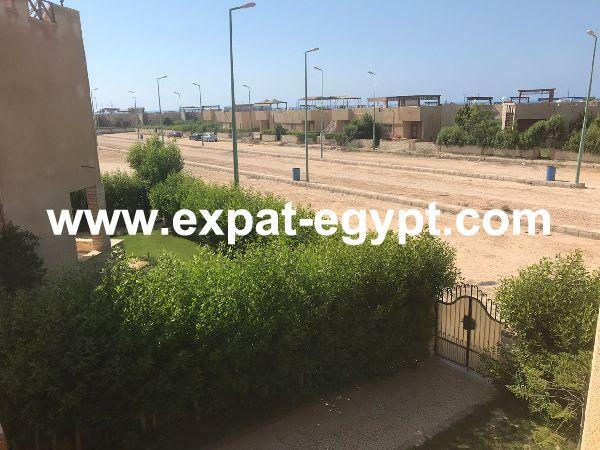 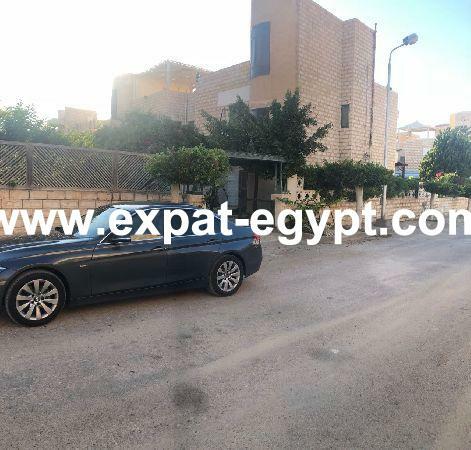 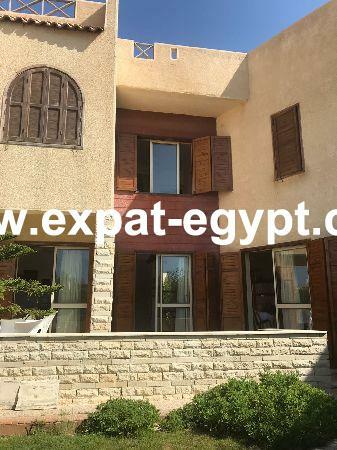 vila for sale in doaa el samaa village, plot area 450 m2, buildings 250 m2 north coast consisting of the first floor reception 3 pieces, bathroom and kitchen, the second floor 3 bedrooms including master room with bath and dressing, lounge and bathroom between the rooms. 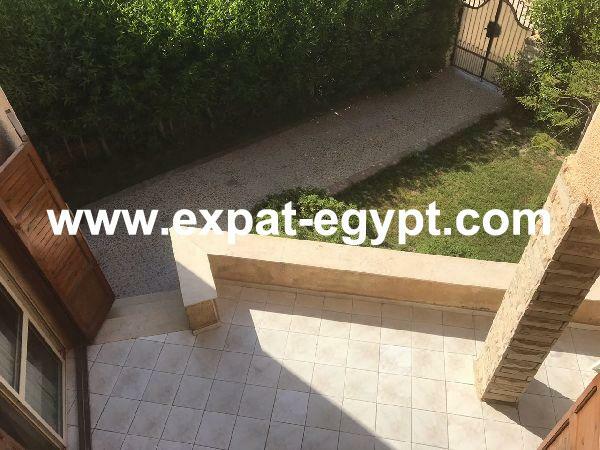 and roof with the space of the villa. 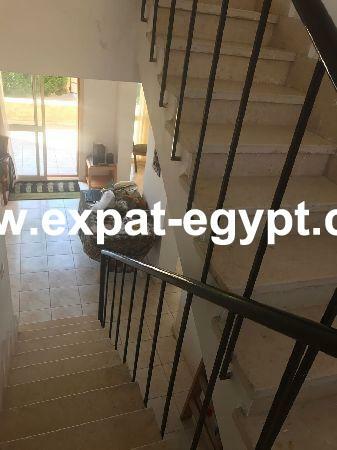 each floor is 100 meters and the garden is 350 meters.